Mizuno Handballshoes There are 31 products. 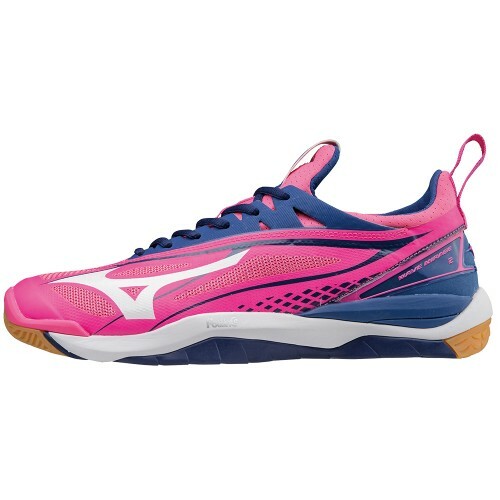 Mizuno Handballshoes buy and order cheap in our Mizuno Store for Handballshoes. A lot of Mizuno Handballshoes for small price. Mizuno Handballshoes Mirage Star 2 Jr.